Serving South Sound Washington with safe, secure self storage for all your household and business storage needs. We are a clean, modern facility conveniently located in Thurston County, Washington just off of I-5. We serve Olympia, Tumwater, and the surrounding Thurston County areas. Our 24 hr self storage facility located in Olympia is fenced with secure electronic gate access and 24 hr video surveillance. All of our units are ground level with standard, heated, and climate-controlled units available. Airdustrial Mini Storage is your self storage facility, starting with mini storage units from 5x10, up to our large 20x30 self storage units. 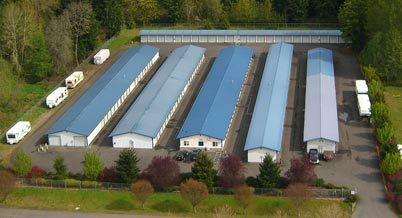 For more details, on Airdustrial, Olympia WA self storage and mini storage units, go to our contact page. 1/2 off 1st months rent! and for more information (360) 943-4722.